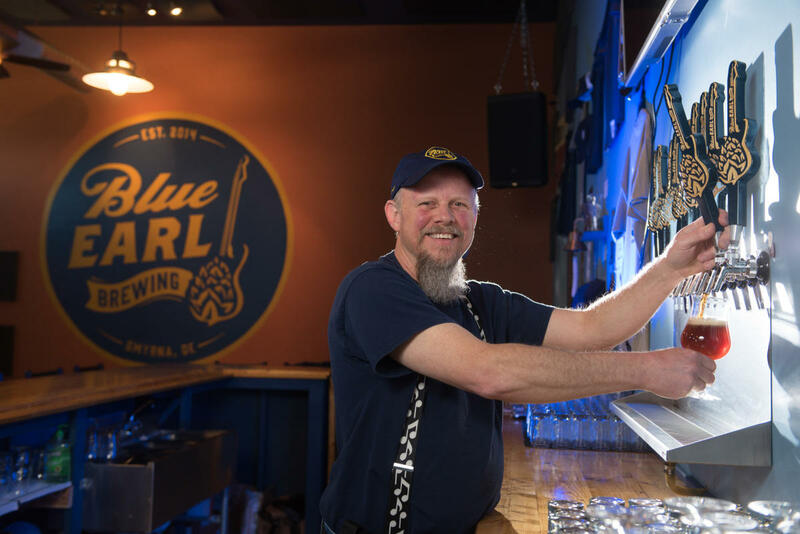 You get a cool Blue Earl sample glass to take home with you, along with several samples of Blue Earl beer during the tour, as well as an educational tour of Delaware’s 7th microbrewery provided by the founder Ron Price. All day Happy Hour will be in effect every Monday at Blue Earl’s Juke. 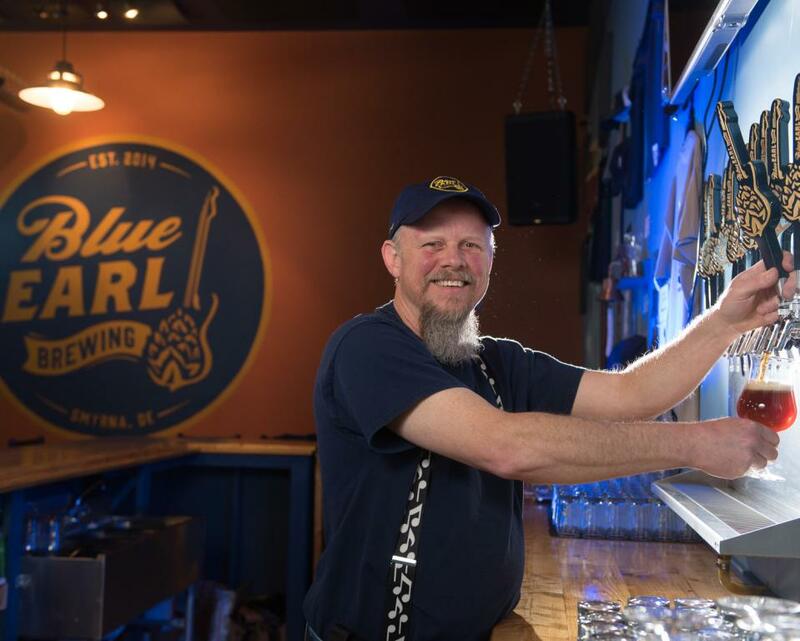 Now open 7 days a week, and spreading the Blue Earl love all week long.